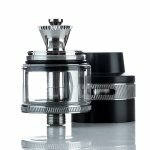 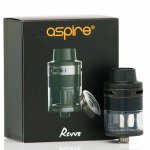 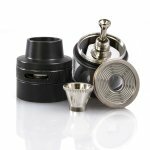 The Aspire Revvo Tanks innovation is leaps ahead of other tanks! 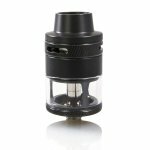 It’s equipped a unique flat coil that produces outstanding flavor by heating more evenly. 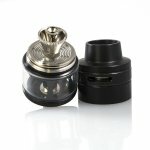 The Revvo also has a triple-slot adjustable airflow to create the perfect combination of exceptional flavor and cloud! 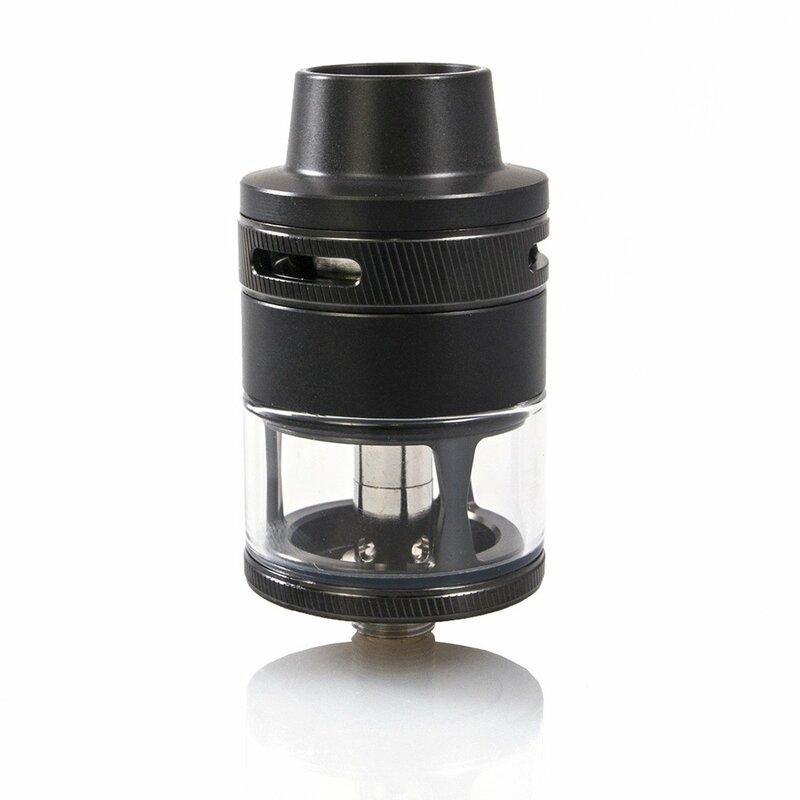 One of the most exciting aspects of this tank is how you refill it; there’s no need to disassemble or open any fill slots, simply insert a squeezable bottle into the center hole, press down and squeeze! 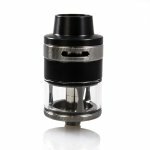 The Aspire Revvo Tank is soon to be your new favorite tank; its superior innovation and convenience are unmatched!